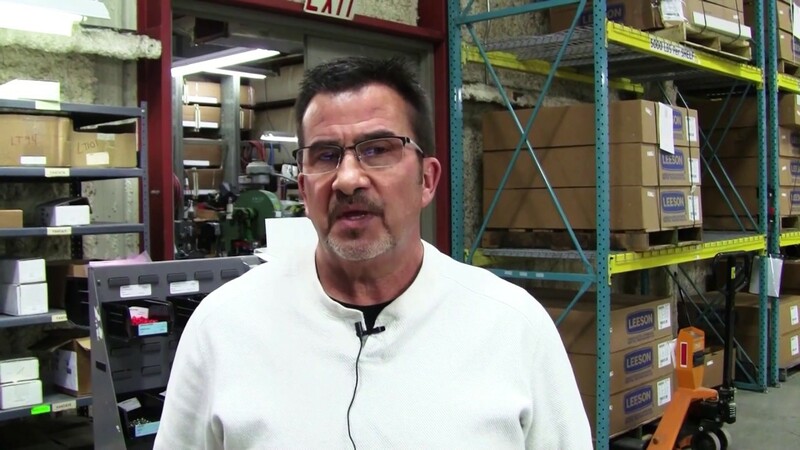 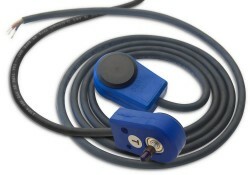 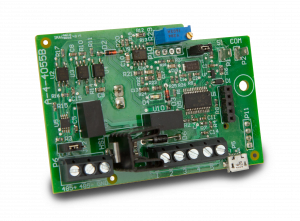 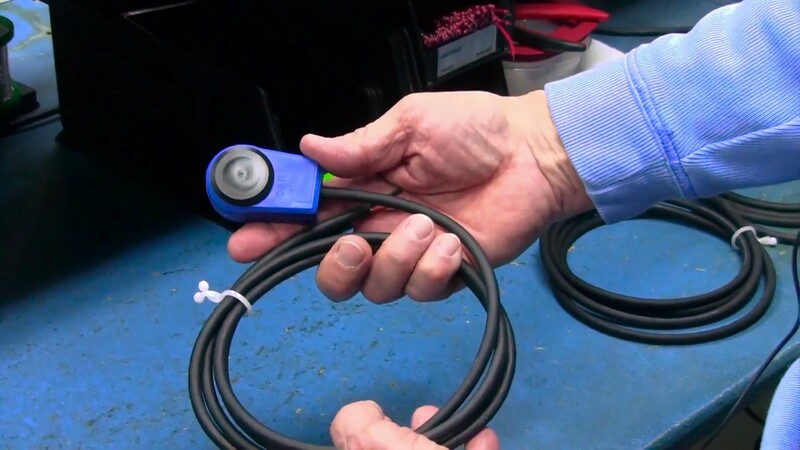 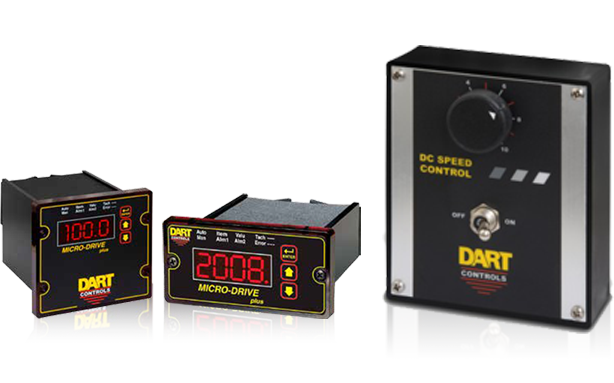 Industrial Power Electronics Specializing in Speed Controls for Small DC Motors. 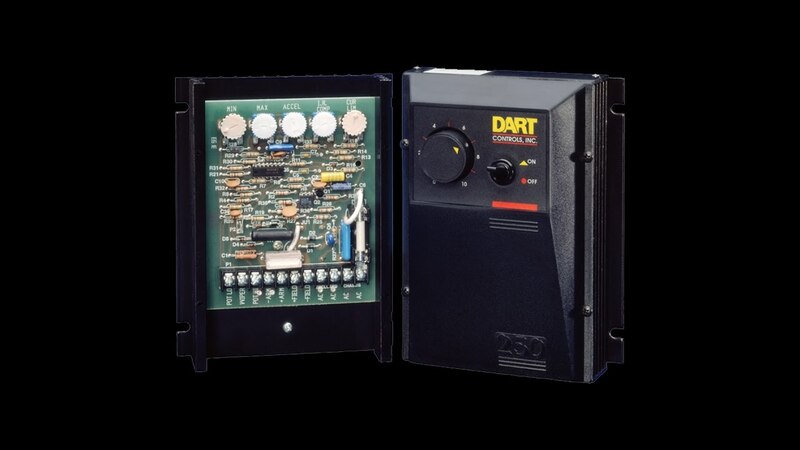 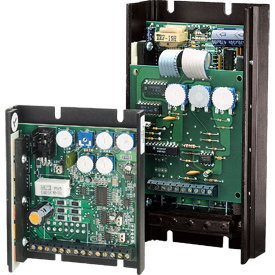 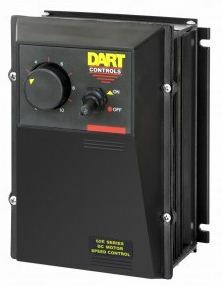 Dart has developed Modbus serial interface options for the 150 series SCR and 730 Series BLDC drives. 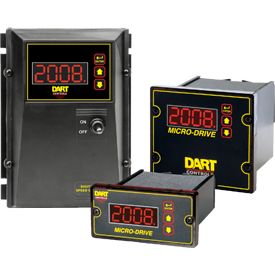 Modbus interface enables, via a supervisory controller/HMI the ability for these Dart drives to be included in advanced application solutions via network, wireless and Bluetooth. 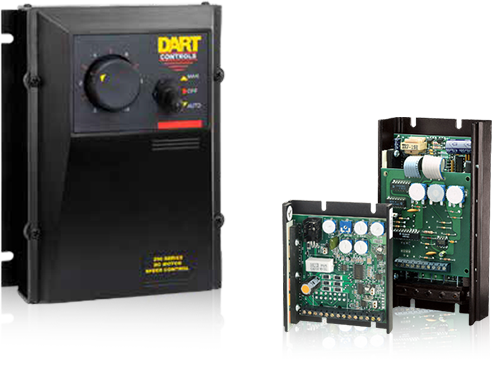 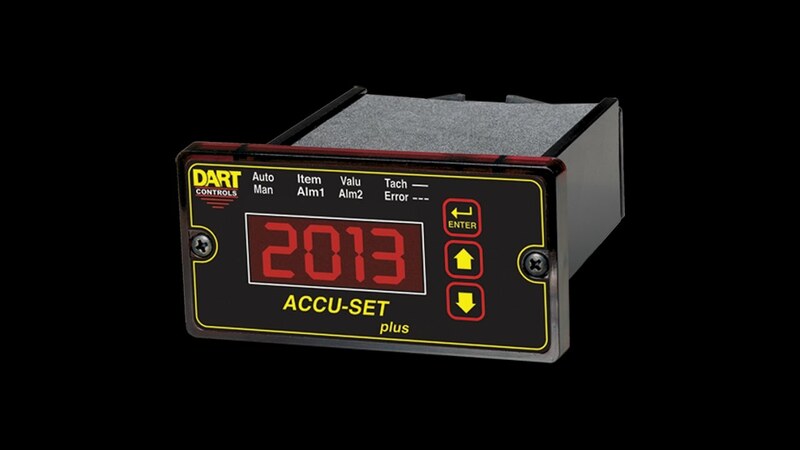 Trust the Dart Team of Products That Work! 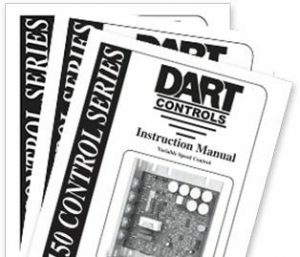 Check out our visual learning library!